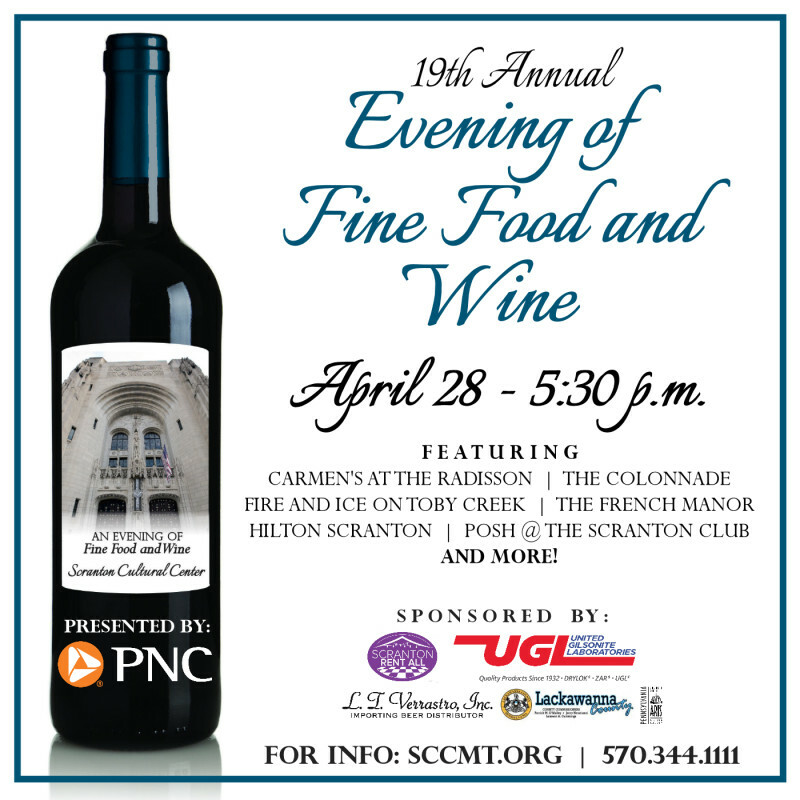 Wine and dine your way through the historic Scranton Cultural Center at the Masonic Temple! 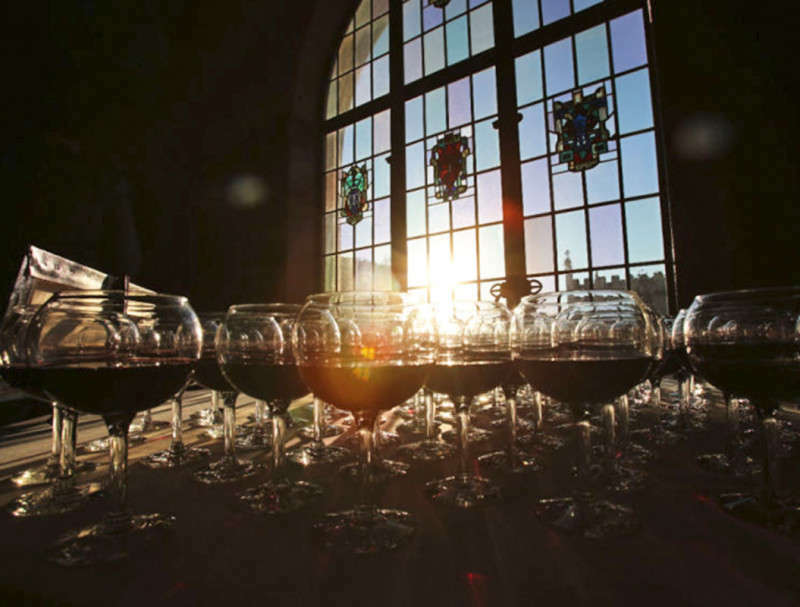 Evening of Fine Food and Wine is a unique event that allows attendees to sample tasting portions and wine pairings prepared and selected by signature area restaurants, all while exploring one of Scranton’s most treasured architectural gems. This limited seating event always sells out, so be sure to reserve your spot! Cocktail hour music provided by Kenny McGraw. Dessert hour music provided by The Fab Three.